Even the smallest of spaces can be used to create the most beautiful things. 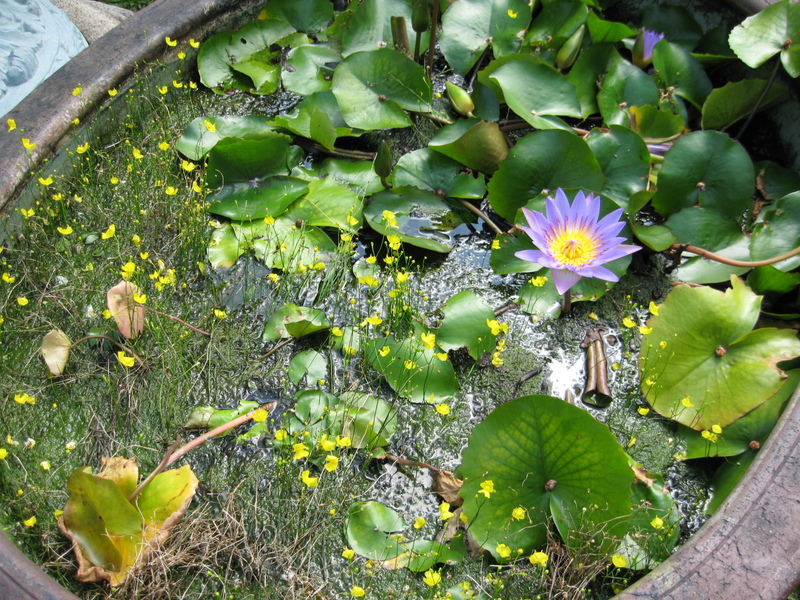 Take this water garden for example. The ceramic pot is only about one metre in diameter but provides a whole array of vibrant colours and life throughout the year. Best of all this can fit on a small balcony if you live in an apartment or have a small terraced area for a garden. Who said you need soil to have a garden?